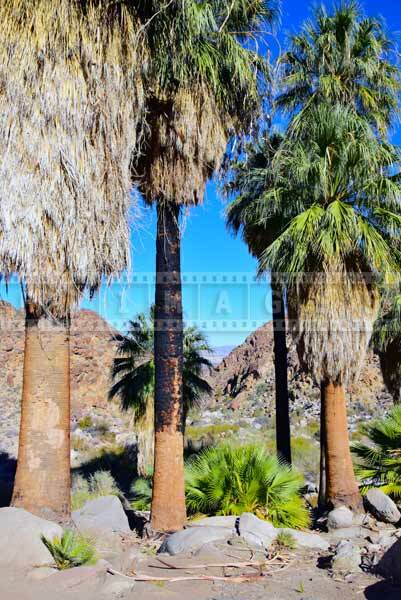 Southern California has many great outdoor adventures and Joshua Tree National Park is one not to miss. 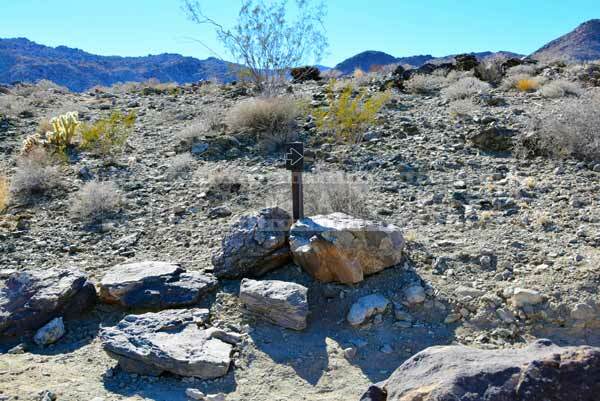 This park is in a high desert location and its hiking trails in the deserts and mountains draw many outdoor enthusiasts. 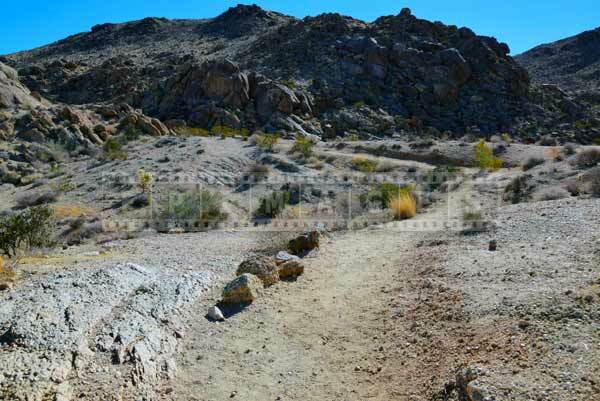 49 Palms oasis hike is an easy option to get a taste of the park. 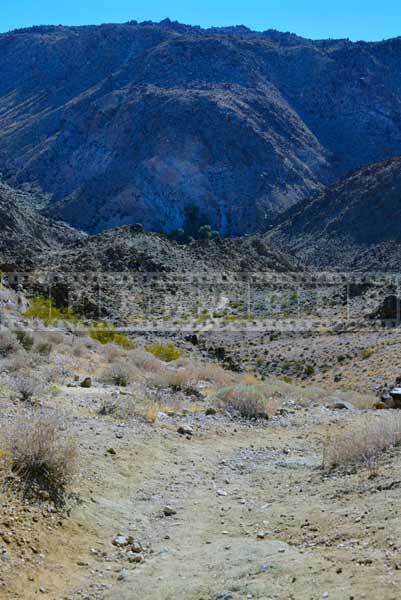 To plan a trip and get more details visit National Park Service website or another great resource about 49 Palms oasis hiking trail is hikespeak. 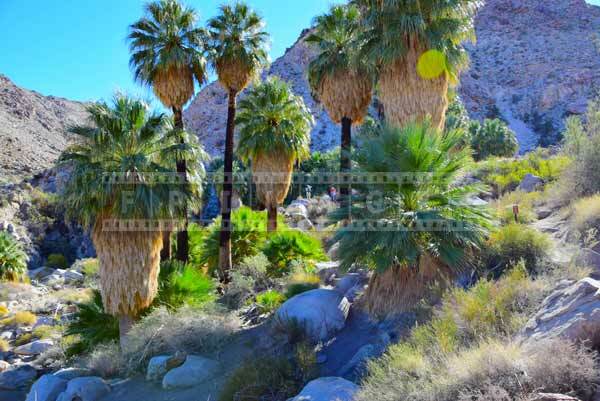 49 Palms oasis is about 2 hours drive from greater Los Angeles and is an excellent choice for a day trip. 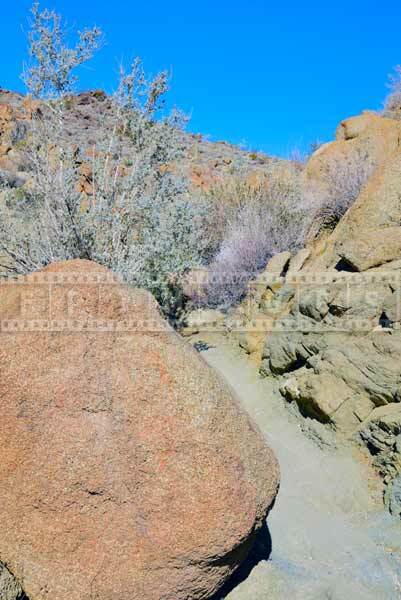 This hiking trail is considered moderate mostly because of the climb which is about 300 feet both ways. 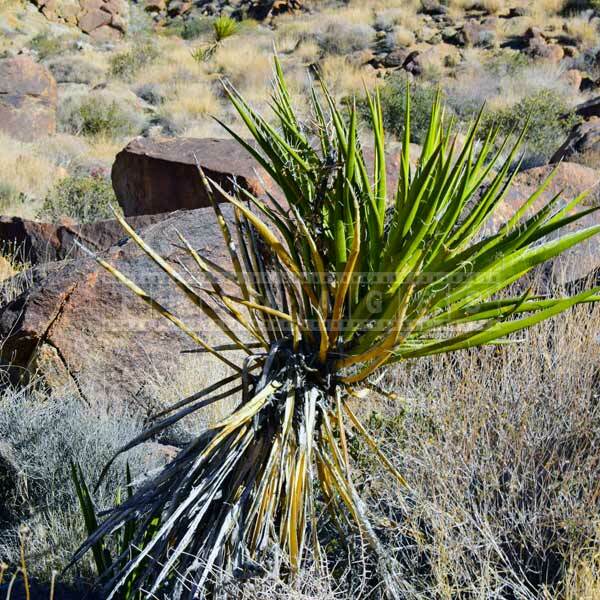 Weather can be a factor as well so if you plan a trip to this high desert hike, please check the weather conditions. 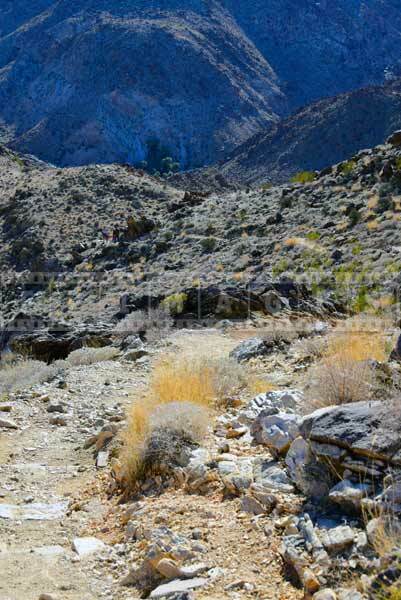 You will need good hiking shoes, protection from the sun and lots of water. 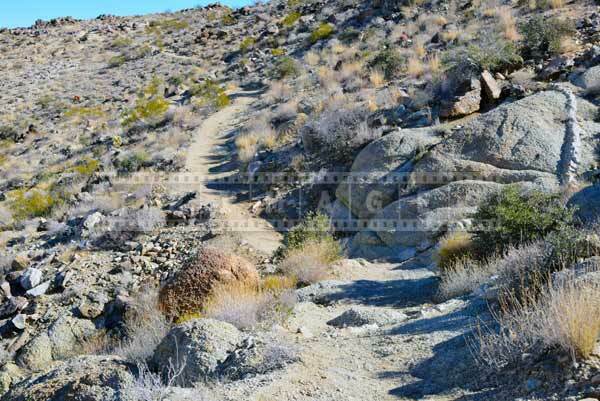 The trail itself is nice and firm, but occasionally there is a patch covered with sand and small rocks that are easy to slip on. 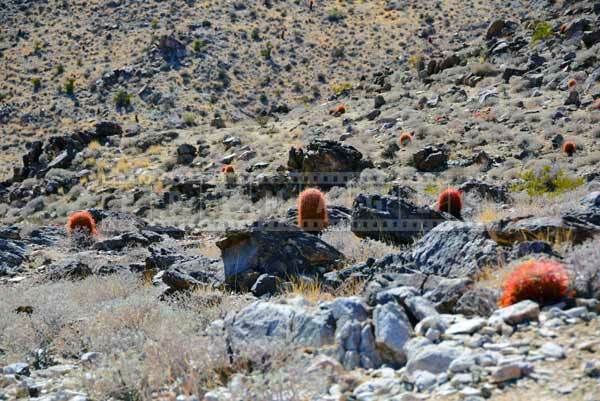 A pair of hiking poles may come in handy. 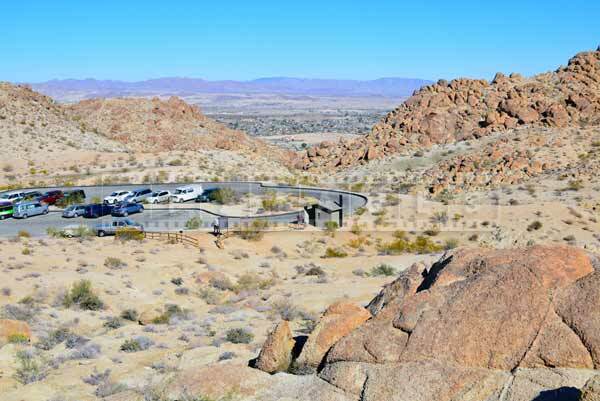 Desert and mountains of Joshua Tree National Park are rugged and beautiful so definitely bring your camera to capture amazing landscapes and vistas. 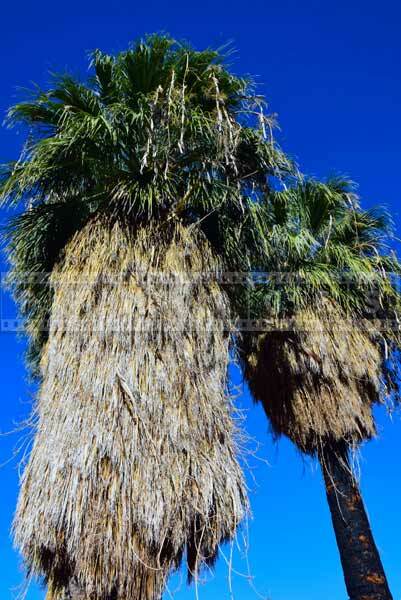 These nature pictures will remind you of great California outdoors. Use these pictures as desktop backgrounds or make a calendar or a t-shirt. Modern technology created another use for the landscape photography – these travel images can be made into great window curtains. 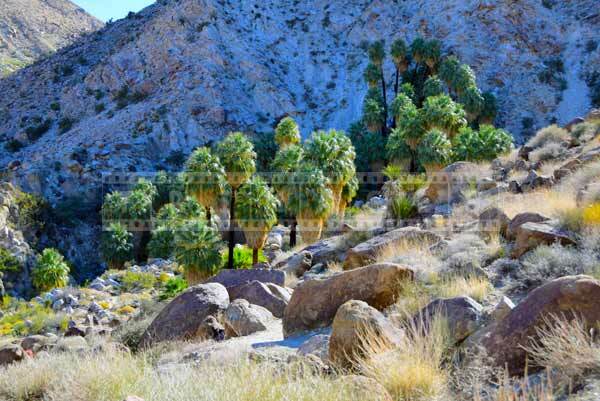 49 Palms oasis hike is just off the main road – Twentynine Palms highway. 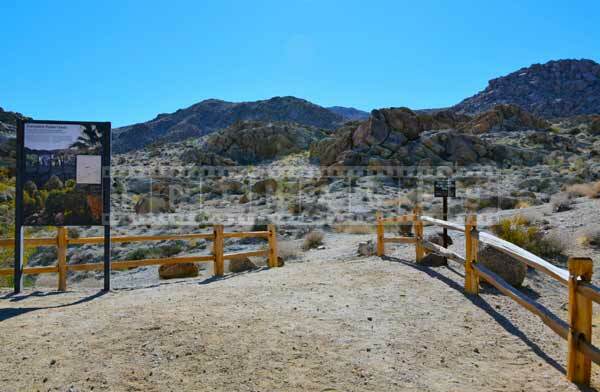 If you still need more information or last minute updates information center for Joshua Tree National Park is just 5 miles down this road. They will have maps and can answer any of your questions and suggest another hiking idea. While visiting this information center take little bit of time and enjoy Oasis of Mara walk. 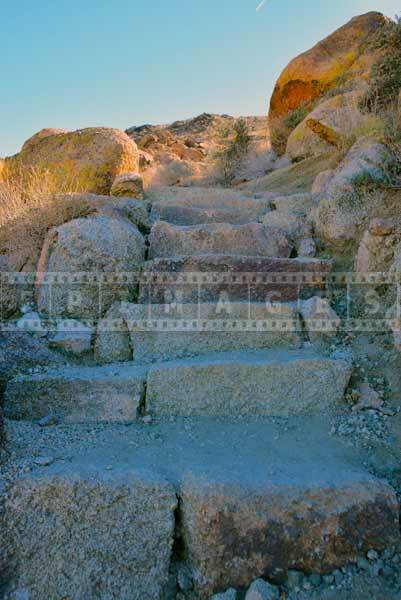 The initial climb is quite strenuous, so pace yourself according to your abilities. 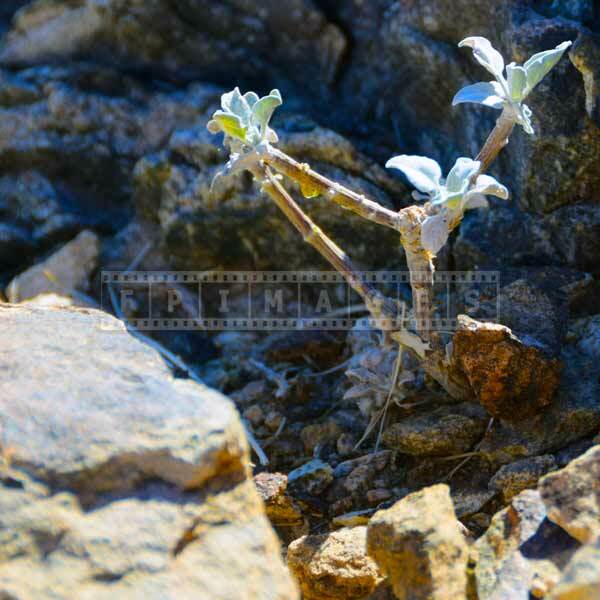 When resting during the hike take nature pictures of desert plants, if lucky you can spot wildlife too. 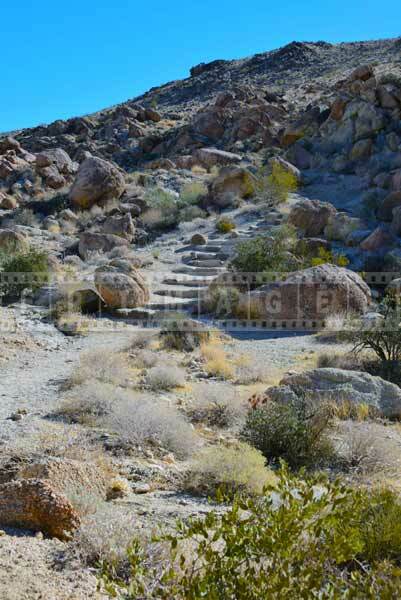 49 Palms oasis hiking trail has couple of spots on the way up where you can rest in the shade and take a break from the desert sun. Once you reach the top there will be an arrow showing that the correct way is to the right. 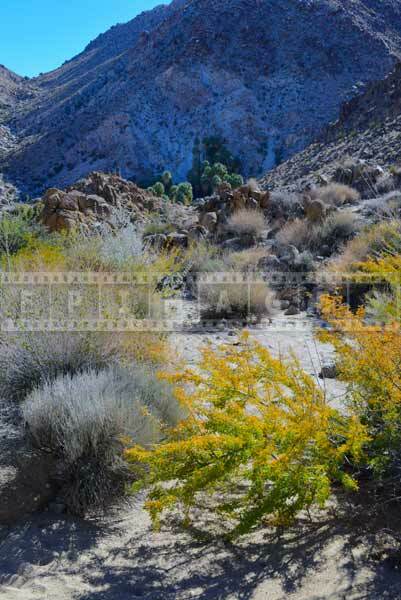 This is also a good spot to view breathtaking mountains and deserts landscape and take great pictures. 1. 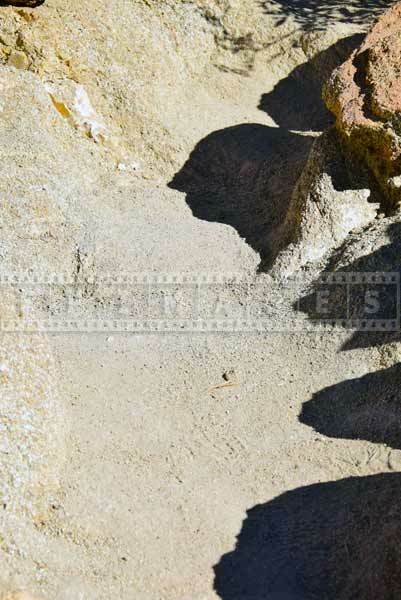 Wear comfortable shoes and clothes as per weather and hiking trail conditions. 2.Use a backpack to have both hands available for photography or support. 3. 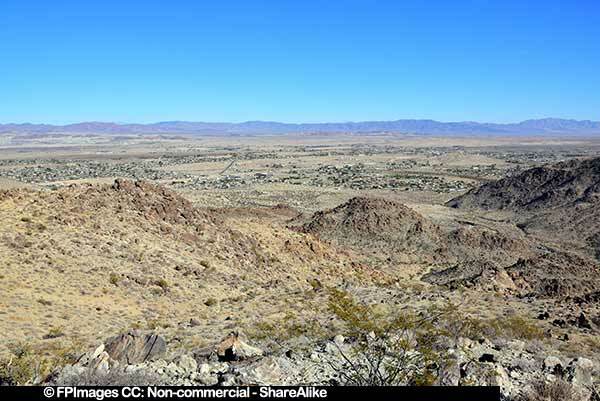 Wide angle lens will deliver dramatic landscape pictures. 4. If practical bring and use a tripod. 5. Arrive at sunrise and sunset as they provide the best light. 6. Experiment with polarizing or haze filter.